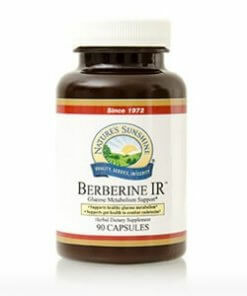 Drawing from both Ayurvedic and Chinese traditions, Nature’s Sunshine Berberine IR promotes healthy levels of blood glucose. The formula regulates and activates enzymes that stimulate the metabolization of blood glucose. Modern diets, often high in carbohydrates, produce endotoxins that interfere with blood glucose levels. 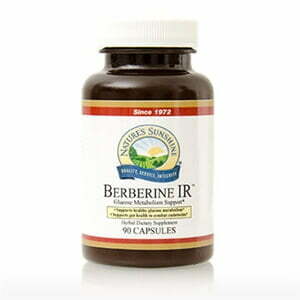 Berberine IR battles endotoxins to keep blood glucose metabolism functioning properly.